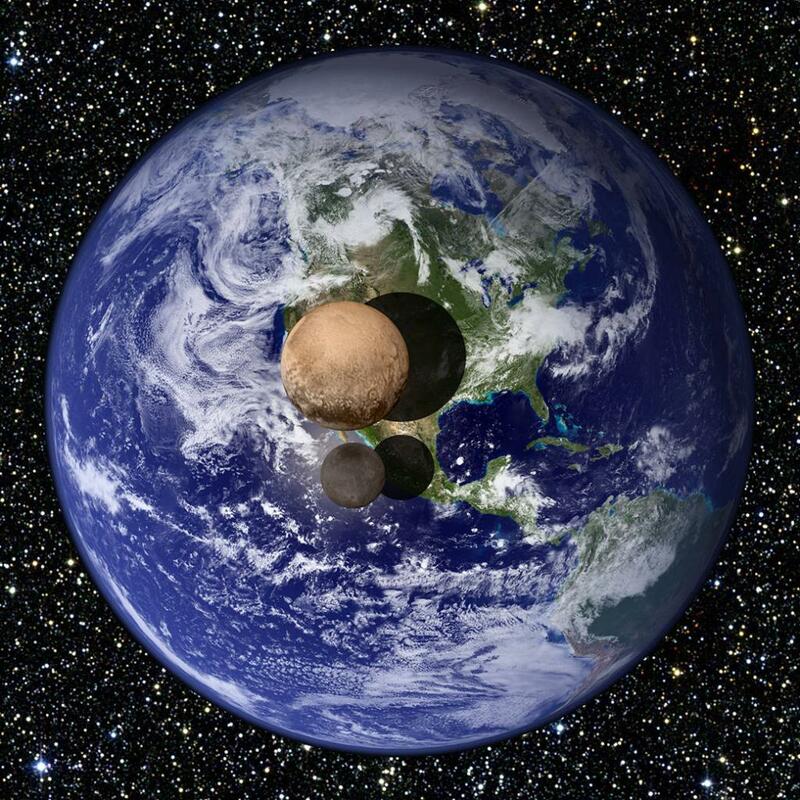 The much-awaited closest view of the most distant planet in our galaxy, Pluto, is only a few hours away. NASA’s New Horizons spacecraft will zip past the dwarf planet at exactly 9:49:57 pm (Australian Eastern Standard Time) on Tuesday. According to the Indian Standard Time, the event will take place at 5:19 pm. The Commonwealth Scientific and Industrial Research Organisation’s (CSIRO) Canberra Deep Space Communication Complex (CDSCC) will be the first place on the Earth to receive images of the celestial encounter. For the first time, we will see what Pluto exactly looks like as the spacecraft flies 12,500 km above the surface, taking measurements and images of the dwarf planet and its moons. CDSCC is part of NASA’s Deep Space Network and is one of the three tracking stations in the world that has the technology to provide two-way radio contact with New Horizons at such a great distance from the Earth. “We have tracked New Horizons since its launch in January 2006 and are currently receiving the latest images and telemetry from the spacecraft which allows the mission team to make decisions about course corrections and to begin the key science observations,” CDSCC Director Ed Kruzins said. NASA scientists are eager to collect data on the dwarf planet’s chemical and atmospheric makeup and the Ralph spectrometer will do that. New Horizons is approaching Pluto after a more than nine-year and five billion kilometres journey. The unmanned spacecraft will fly by Pluto at 49,600 kilometres per hour with seven instruments gathering data. The mission will complete the initial reconnaissance of the solar system with the first-ever look at the icy dwarf planet. New Horizons spacecraft has taken an image of four dark spots on Pluto recently. The spots appear on the side of the planet that always faces its largest moon, Charon. This face will be invisible to New Horizons when the spacecraft makes its close flyby.